Google and Target approached Stink Studios to craft the world’s-first augmented reality video game designed for Google’s Project Tango Tablet. 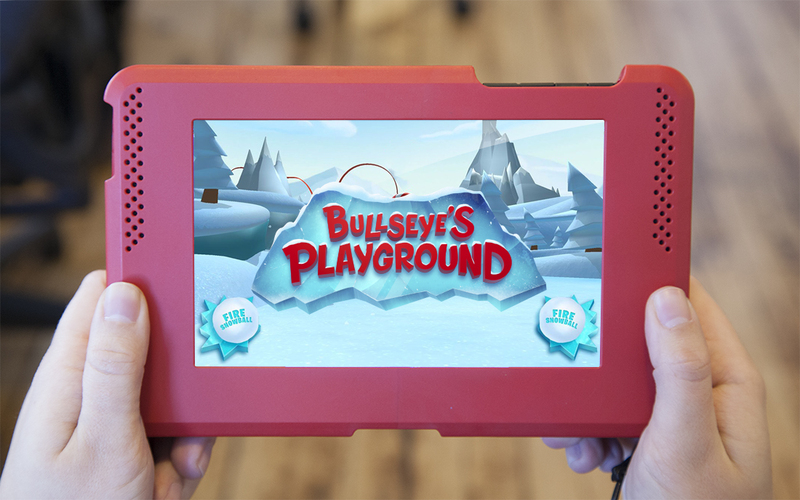 Guests who entered eligible Target stores were greeted with the opportunity to explore an icy virtual playground starring Target's cartoon dog Bullseye. 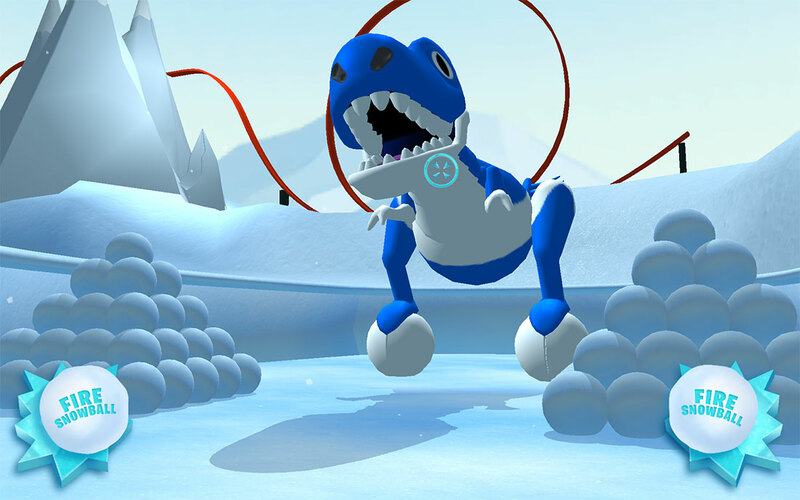 Starting with early prototype Project Tango hardware, we developed the game entirely in Unity3D. To use Project Tango’s accurate motion tracking abilities, we made several on-site trips to Target stores to gather location data and gauge the accuracy of our game maps. Each level was designed to fit a large section of the store. Some aisles lead to surprise interactions with characters inside the playground. 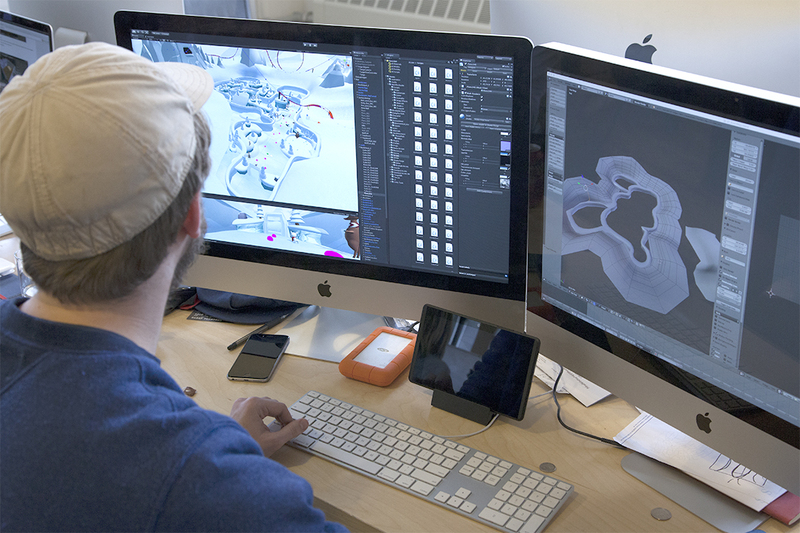 We designed and animated the environment from scratch, and worked round the clock to animate many of the 3D character assets provided by Psyop.